Our German client Terzio required us to be a technical support for their chess app in English & German for iPad. This app is revamped with updated images and with due technical support provided; it is consequently uploaded to the app store. It is made more interesting and with the added features, it attracts more users! 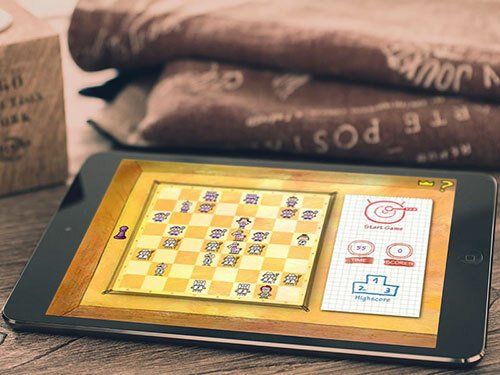 It is an amazing training game for Chess beginners and quite a challenge even if you are an old hand at the game. It indeed was a creatively brilliant effort and execution, as per the client requirement and is quite a user friendly app in terms of operation!